Shortly after making What Made Mozart Tic? – I was commissioned to write a book about my own experiences growing up with the Tourette’s. 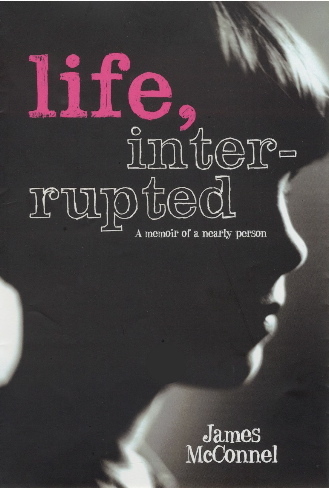 The result was Life Interrupted, which was published by Hodder/Headline in April 2006 and went to the top of the bestseller lists in its first week.